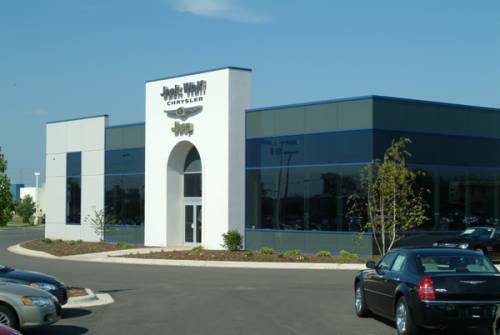 Jack Wolf Chrysler Jeep Dodge Inc.
We're ready to start building for your success. Contact us to get started. Copyright © 2019 Stenstrom Companies Ltd.